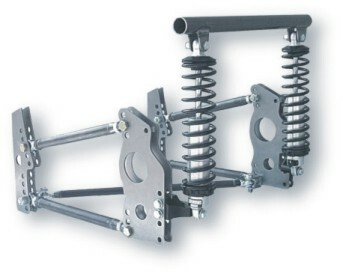 ROD ENDS : Bear's Performance Parts, Gettin You Hooked Up! Bear's Performance Products stocks a wide variety of FK Rod Ends. Most sizes are available in three different grades (CM, MM and AM). Teflon lined and special sized rod ends are available through special order. If you do not see the size you require, give us a call and we would be happy to order them for you. 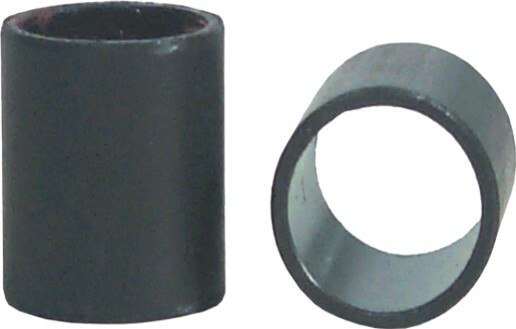 Steel reducer bushings, reduces 3/4" bore to 5/8". Sold individually. 1/4" x 1/4" RH thread CM rod end. 1/4" x 1/4" RH female thread CM rod end. 1/4" x 1/4" LH thread CM rod end. 1/4" x 1/4" RH thread MM rod end. 1/4" x 1/4" LH thread MM rod end. 5/16" x 5/16" RH thread CM rod end. 5/16" x 5/16" LH thread CM rod end. 5/16" x 5/16" RH thread MM rod end. 5/16" x 5/16" LH thread MM rod end. 3/8" x 3/8" RH thread CM rod end. 3/8" x 3/8" RH thread female CM rod end. 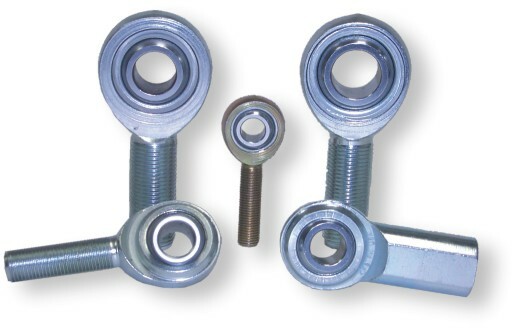 3/8" x 3/8" LH thread CM rod end. 3/8" x 3/8" RH thread MM rod end. 3/8" x 3/8" LH thread MM rod end.